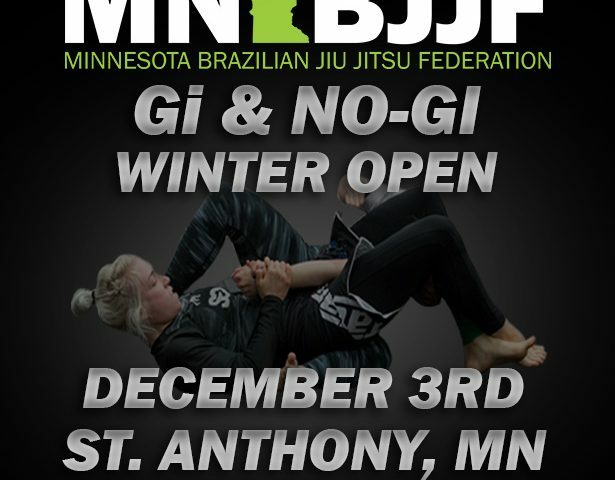 The Minnesota Brazilian Jiu Jitsu Federation is proud to announce the 2016 Winter Open Gi & No-Gi Brazilian Jiu Jitsu Tournament on Saturday, December 3rd! This tournament will take place in Minneapolis, MN and the St. Anthony Village High School. 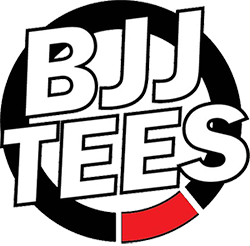 NEW for the Winter Open: Lower prices for registration, HUGE discounts for youth competitors, and new rooster division for adults!